We are one of the well-distinguished companies in the market that is into offering Mosquito Sliding Window. We have come up with a wide array of Mosquito Sliding Window. The offered range of product is designed from high quality input materials. To meet the exact requirements of various clients, this product is available in various sizes and specifications. Moreover, we are offering these products at leading market price to our patrons. These products are used to for the safety from the mosquito. Vinitha Enterprises has carved a niche amongst the most dominant names in the market and came into existence in the year 2010. We are working as a sole proprietorship based entity. The headquarter of our organization is situated at Chennai, Tamil Nadu. 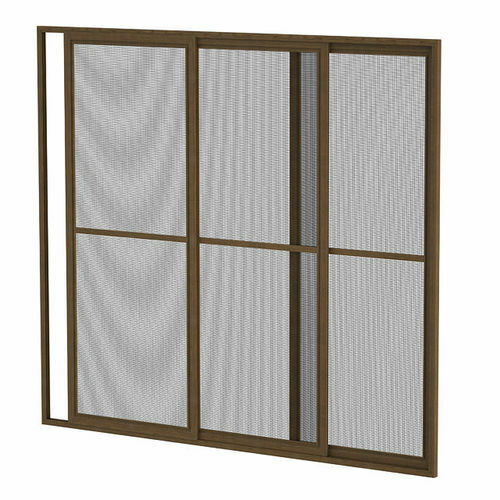 We are dedicatedly involved in Manufacturing, wholesaling and trading a quality approved assortment of Mosquito Net, Mosquito Screen and Insect Net. Offered products are quality approved. In addition, we also render Mosquito Net Installation Service.